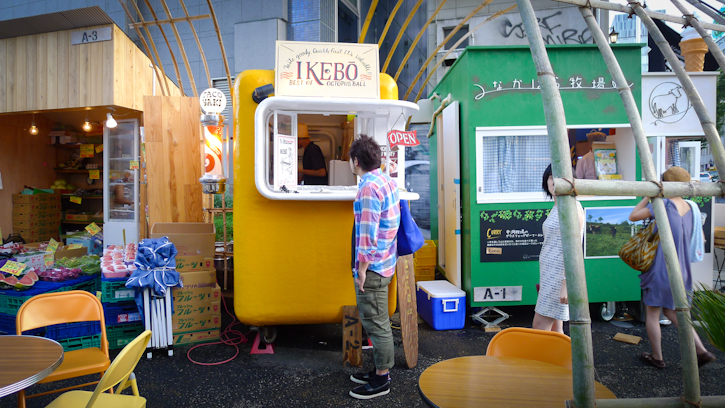 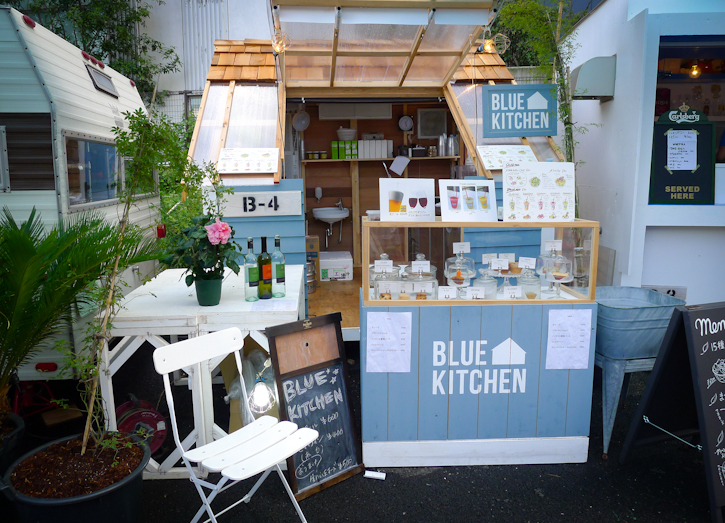 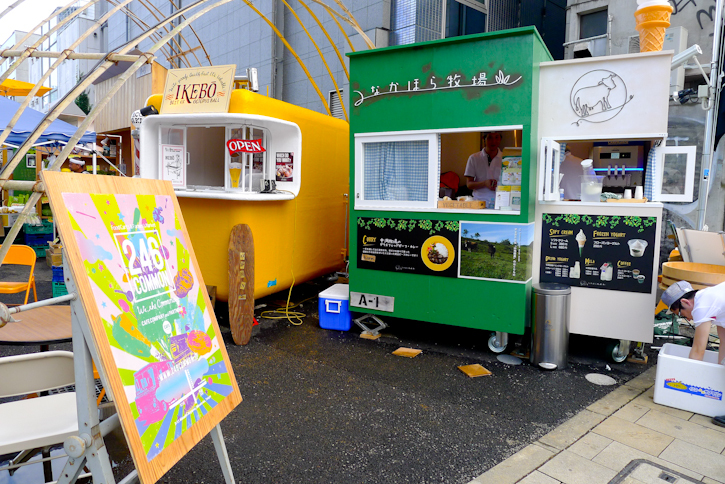 Baum-Kuchen: Next generation pop-up village in Tokyo! 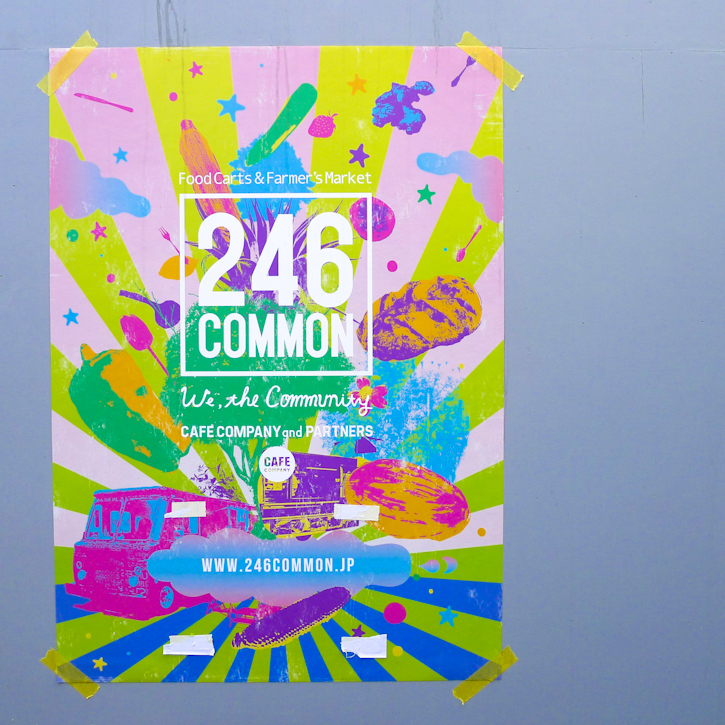 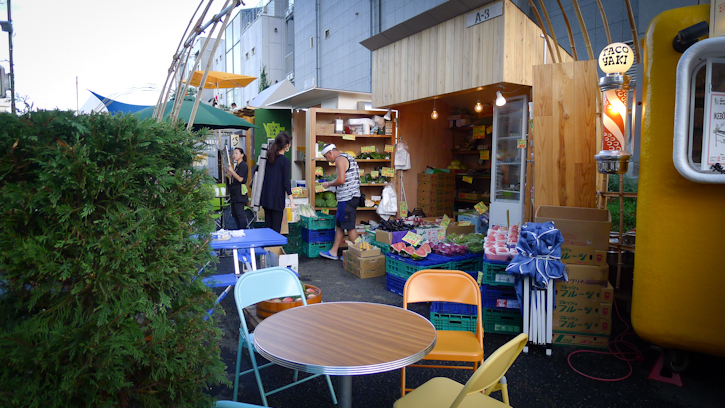 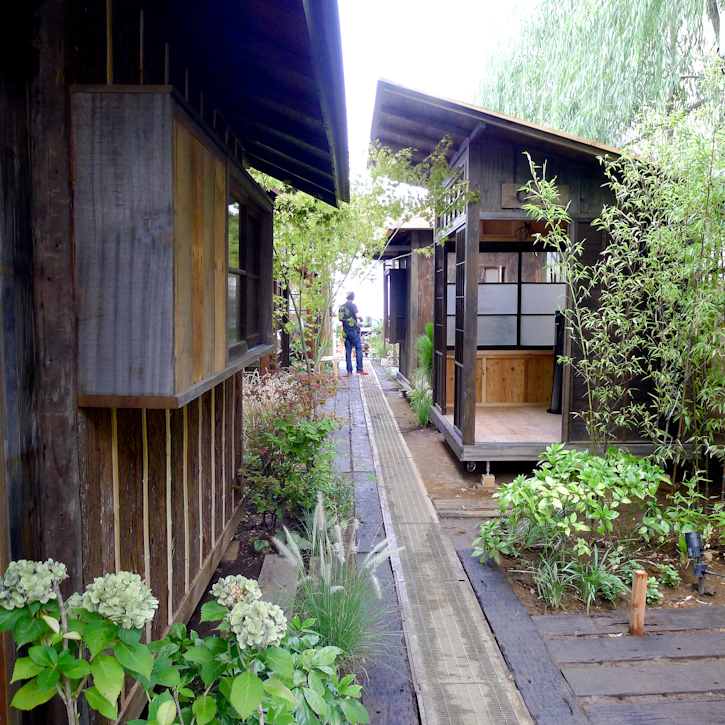 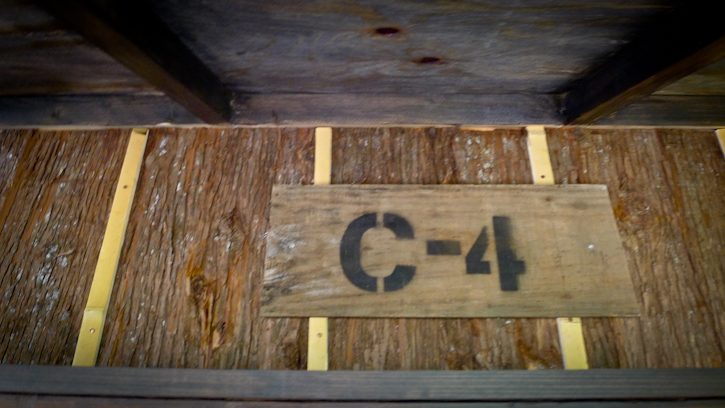 We found 246 Common, a very cool pop-up village in Omotesando/Aoyama area where it used to be am empty parking lot! 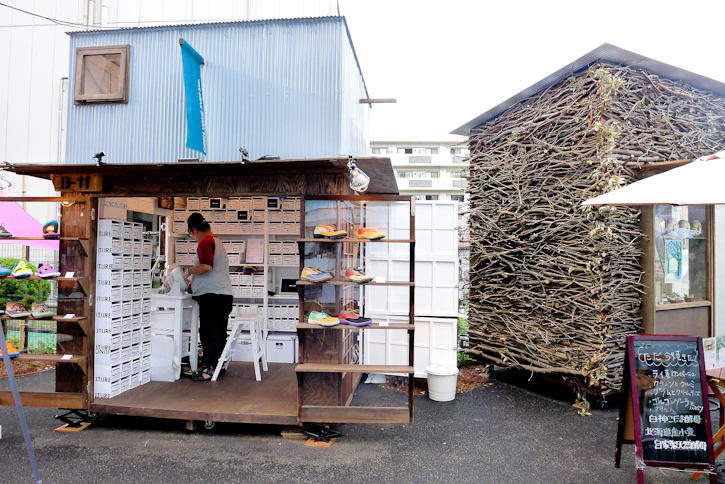 I love that tenants can rent a space from 1 months to 2 years... making the pop-up shop little more permanent and providing a room to invest bit more into the installation and set-up of the shop. 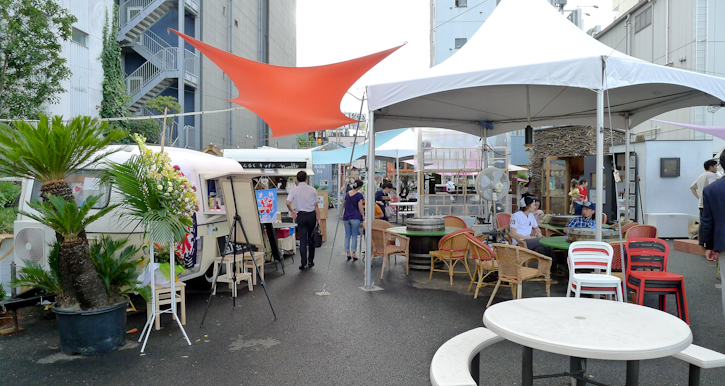 There was a little quiet corner that was themed after Japanese machiya style alleyway. 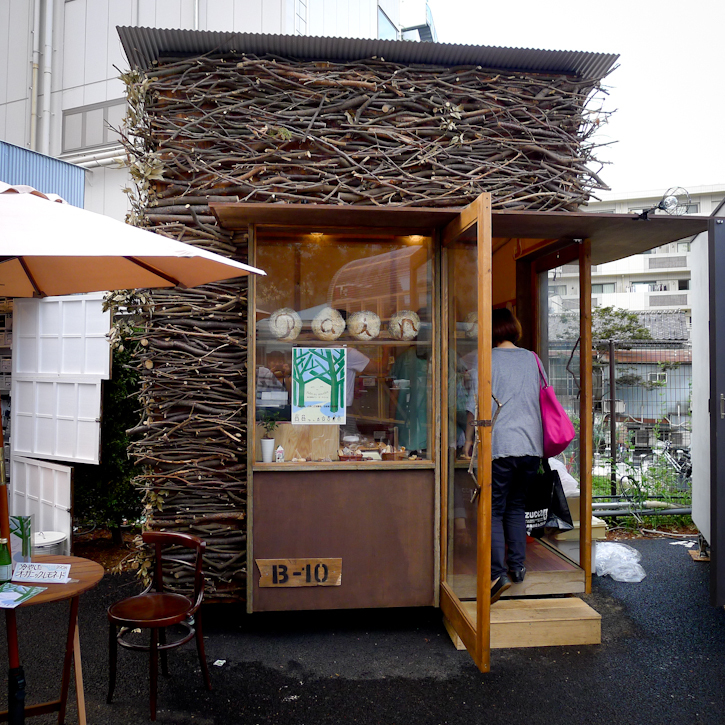 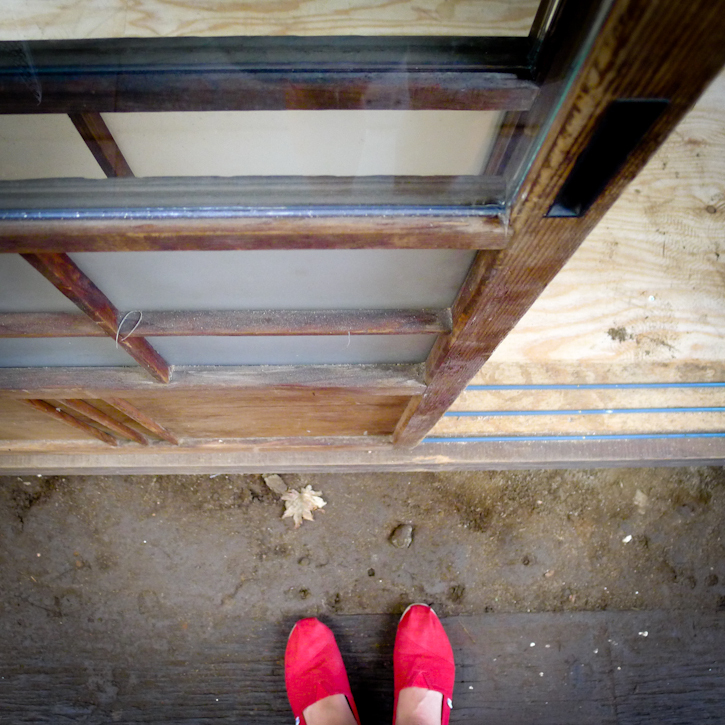 It was like a mini Kyoto:) I wish I could rent one of these spots for the Baum-Kuchen shop!